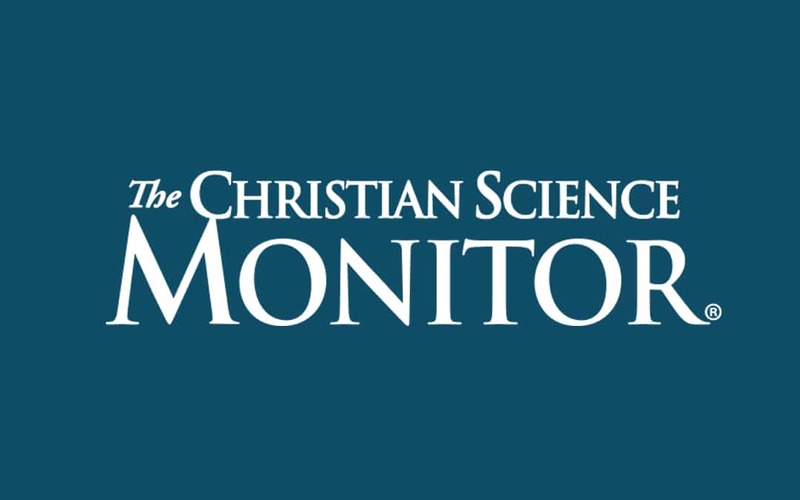 CHRISTIAN SCIENCE MONITOR: What pet gets Valentine’s Day love? The Westminster Dog Show only added fuel to the her kids’ fire. They have cats, a dog, and a predicament: Which pet is truly best in show? The Westminster Dog Show is pro-canine, Monopoly’s new token is pro-kitty, but a compromise is need with Valentine’s Day for Animals coming up. The question “Which do you like better; dogs or cats?” rivals the age-old debate among siblings of which child you allegedly prefer, for igniting family feuds. In our multipet home this week the Westminster Dog Show, the cat as the new Monopoly game piece, and felines prowling the runway at NY Fashion week have the fur flying as my sons come to me to weigh in on which I love more. Knowing how deeply personal our feelings for animals run, I don’t take sides. I just point out all the positives each one brings to the party. I grew up with cats and dogs, loving them both despite childhood allergies. As an adult, it took five years of marriage before we replaced what my in-laws once ruefully termed “The Grand-dog” with a baby boy. Everything I now feel for my four sons I once felt for our first dog. My husband named her “Chaos” with the reasoning, “She follows you wherever you go.” Too true. People often relate to their animal companions as tokens of themselves on life’s game board: extensions of themselves and even reflections of their own personal nature, child substitutes, and furry best friends. That’s a lot to lay at the paws of any animal, but somehow cats and dogs manage the stress. That’s probably why I like the notion of celebrating Valentine’s Day for Animals, a notion conjured by Boston psychic Matt Fraser as part of a fundraiser for Forever Paws, a no-kill animal shelter in Fall River, Mass. His ultimate goal is to make Valentine’s Day for Pets annual and national on Feb. 15,and forever after. Just be careful indulging them. The SPCA has already posted its annual Valentine’s Day danger list for what not to give your pet, with chocolate top of the list for what not to give a dog. Meanwhile, at our house, boys, our two cats Bella and Holla, and a massive dog (Wag the Cadoodle – accidental mix of collie and standard poodle) are in a constant battle for supremacy. The animals trade-off between which boy they prefer to curl-up with, or plague. Animal alliances, who’s bonding with which pet, and who’s favorite animal is top dog change in our house faster than a game of Risk. The balance of power had come to rest until last week when the Hasbro toy company, makers of the board game Monopoly, asked the public to choose which game token would replace one of the original eight tokens. Choices included: robot, diamond ring, cat, helicopter, or guitar. Cat won hands-down while the piece that got the most votes to keep on the board was the Scottie dog. So now the game just developed a whole new dimension for fighting like cats and dogs by pitting cat and dog fans against each other. “Cat?” one outraged teenage son yelped at the news. “Seriously? Robot! It should have been the robot not a stupid cat!” This because the cat had chosen his blanket as a litter box substitute when he insisted on having Holla in his room overnight, but forgot to leave the door open for the call of nature issue to be properly resolved. Of course as soon as he draws the chore of walking the dog, the cat will be back on top. Then came the 137th Westminster Kennel Club Dog Show in New York City and the question of should it be allowed to trump the TV time of the boys who prefer the cats. The Associated Press reports a total of 2,721 dogs from 187 breeds and varieties competed in the event. Cadoodle wasn’t one of them.